Der Tanz in der Dorfschenke, S. 514 "Mephisto Waltz No. 1"
"The Sonata is simply masterful [...] feeling, time and phrasing, not a missing or 'knocked' note. This is mastery of sound, and might I add, an impressive grand piano sonority." 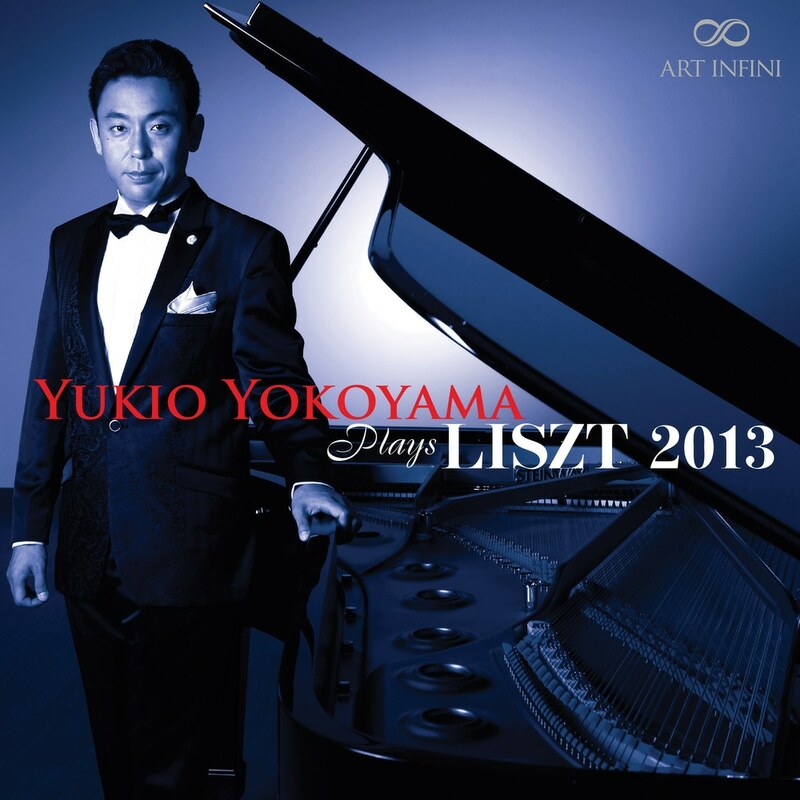 Liszt 2013 presents a panorama of famous works of Franz Liszt: The Sonata, the 2 concert studies: Waldesrauschen (Whispers of the Forest), and Gnomenreigen (Dance of the Gnomes), Liebestraum No. 3 (Dream of Love,) and Mephisto Waltz # 1.